Cartronics repair all SAAB radio systems and amplifiers, but in this instance the customer wanted to upgrade his faulty navigation system with a new Pioneer AVIC-F960 double din system. 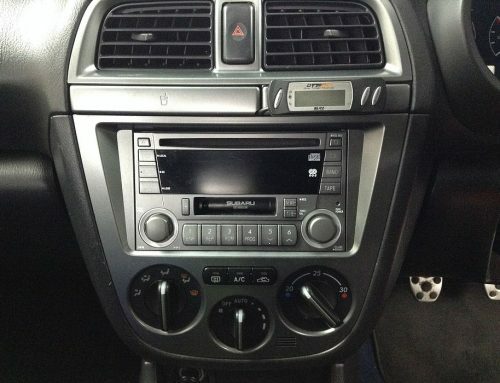 We installed the new unit and it fully integrated with the cars steering wheel controls and original speaker system. The car now has full HDD sat nav and iPhone compatibility, another happy customer.